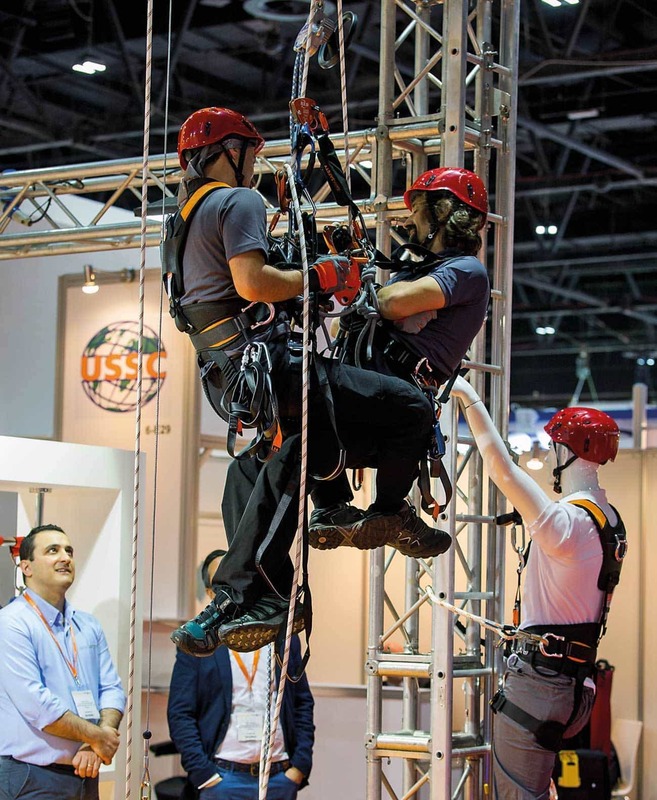 The final countdown to Intersec 2017 has begun, the world’s leading trade fair for security, safety, and fire protection, which is scheduled to be ten per cent larger year-on-year when it opens from 22-24 January at the Dubai International Convention and Exhibition Centre. “In this respect, the region has carved out a niche for itself the global security, safety, and fire protection industries and Intersec, as the leading global trade platform with a pronounced regional focus, remains the natural vehicle for international manufacturers to showcase their wares to regional buyers. A Techtextil Pavilion in the Safety & Health section will also present the entire spectrum of technical textiles and nonwovens for professional and protective clothing, as well as the latest laminating technologies for coating, printing, finishing and other products and services; and three industry conferences held in cooperation with the Dubai Police and Dubai Civil Defence wrap up the host of additional features.